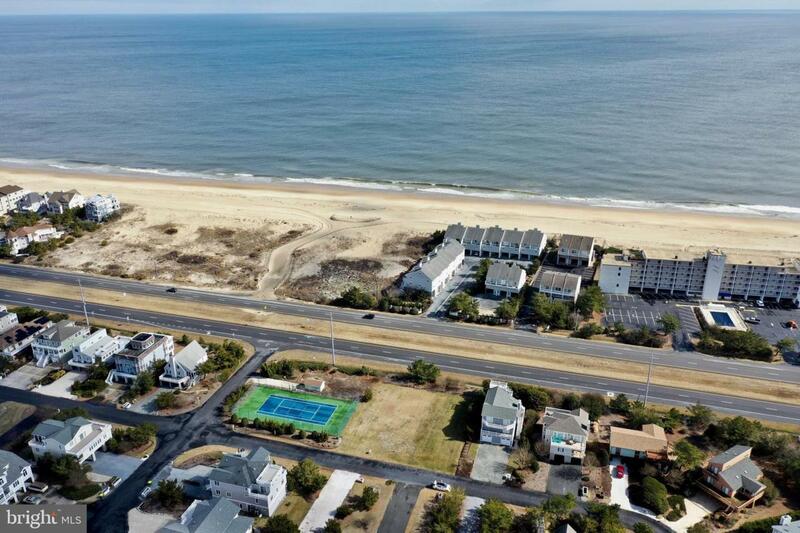 Build your dream beach home on this fantastic lot just steps to the beach. 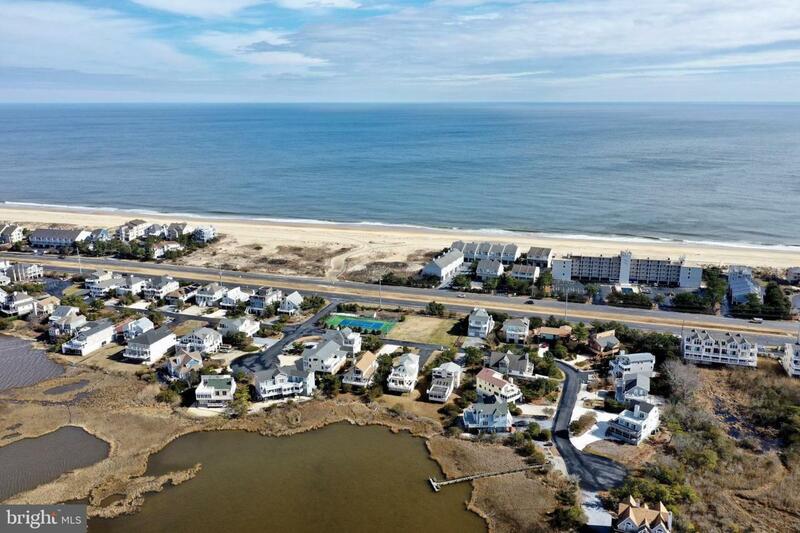 Overlooking preserved State Park land assures your wide Ocean views will remain untouched. 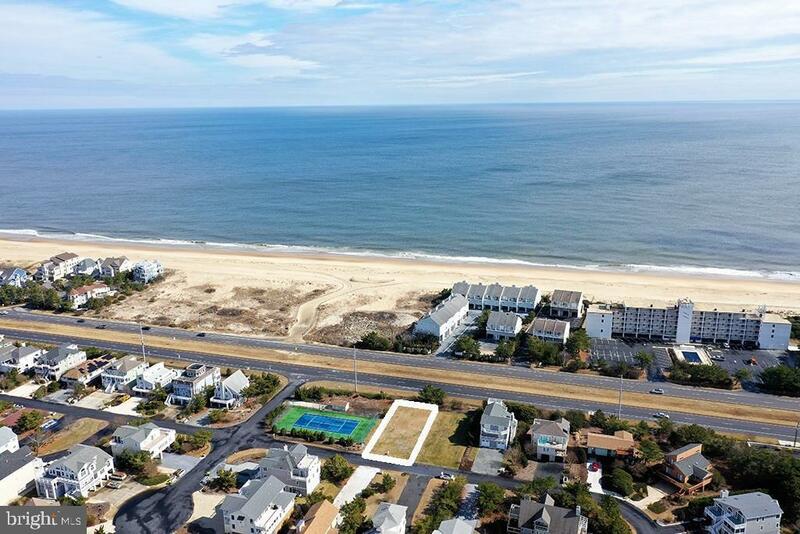 Enjoy the best of both worlds being tucked between the Ocean and the Bay with easy walking access to both. 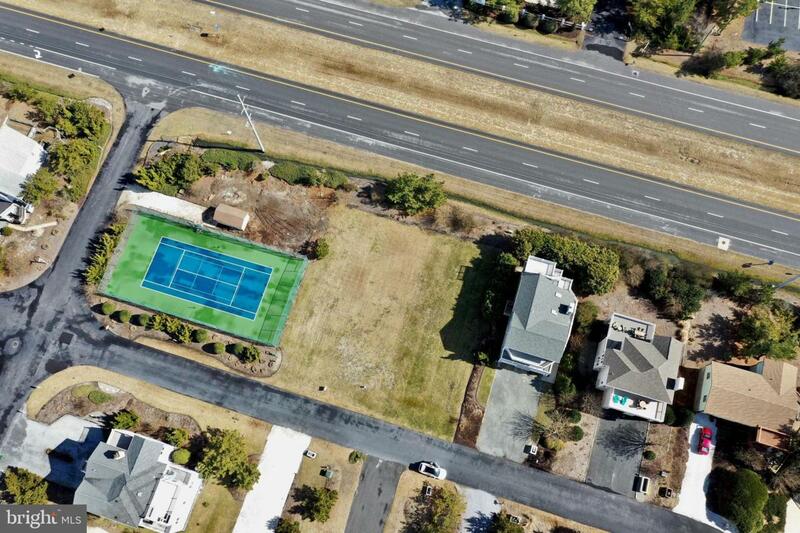 Located just outside the quaint beach town of Fenwick Island in the community of Seatowne, offering a pier for kayak launching, tennis and a swimming pool to be built.